Religious Education in the Secondary School is a comprehensive, straightforward introduction to the effective teaching of Religious Education in the secondary classroom. Acknowledging the highly valuable yet often misunderstood contribution of RE, this text shows how the subject can be taught in a way that explores the impact of religion on the lives of people and society, engaging pupils and preparing them to become individuals who celebrate and respect diversity. Written by an experienced teacher, teacher educator and examiner, Religious Education in the Secondary School is a succinct compendium and has a real classroom applicability offering all trainee RE teachers, as well as those teaching Religious Education as specialists or non-specialists a wealth of support and inspiration. 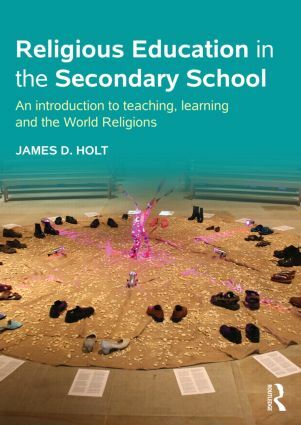 James D. Holt is Senior Lecturer in Religious Education at the University of Chester, UK.